CheerandPom Blog: How to Find the Right Cheerleading Shoe For You. 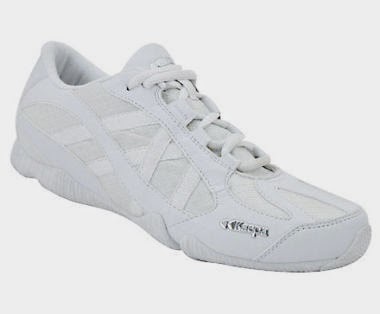 How to Find the Right Cheerleading Shoe For You. 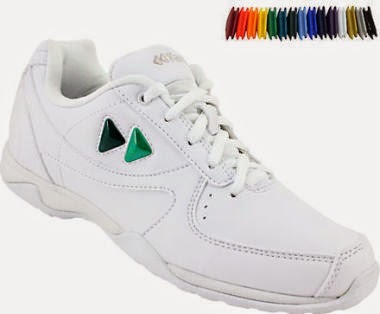 In cheerleading, having the appropriate shoes can make all the difference in practicing and performing. We here at Cheer and Pom understand that finding the perfect cheer shoe can be quite overwhelming. With recreational vs. performance, indoor vs. outdoor, and tumbling vs. sideline, there are just too many to choose from. We’re here to help you pick the best one. We can just picture you now, trying to decide which shoe is best for you, looking through description after description till they all begin blending together. You end up more confused than when you started 3 hours ago, right? With terminology like EVA, footbed, shank, slip lasting, instep, insole, midsole, and etc. how could you not be confused? I mean, come on, what does any of that even mean? So let’s break it down into the most basic level: Performance level. There are two main cheerleading performance levels, the first being recreational cheerleading. Recreational cheer is going to be primarily youth programs who are cheering on the sidelines for a sport. Sometimes these programs will cheer indoors for other sports or the occasional competition. 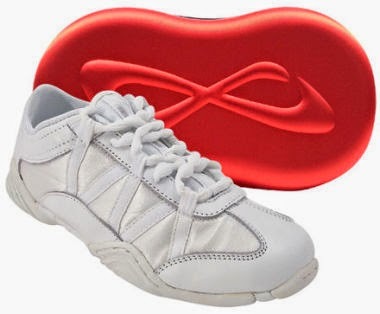 Cheer shoes for recreational programs are designed for durability and have rubberized soles to hold up throughout the season. These programs are limited in the amount of tumbling done and in the intensity of their stunts, therefore they will be less flexible and more rigid to help with stunting on various surfaces. Because these are primarily for outdoor use, they are going to be all leather for easy cleaning. A lot of styles also include color inserts to match your team’s uniform. The second level is competitive cheerleading. Competitive or performance cheer is strictly indoors, usually in a gym on a blue mat or spring floor. This level of cheerleading involves high intensity stunting and complex tumbling. They usually do not cheer on the sidelines for a sport, instead focusing all of their time into training and practicing for top competitions. 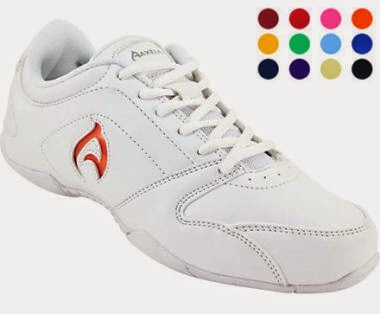 Cheerleading shoes for this type are designed to be incredibly lightweight and flexible. They have a fabric or mesh upper instead of leather, which enables full range of motion for these intense skills. These shoes should never be worn outside of a gym. Have you selected the shoe you want but don’t know about how they should fit? Here is some more expert advice for you. Or you can call us, one of our team sales specialists would love to help you out!